We have been examined and accredited as a test laboratory for full-scale wave and tidal test facilities by the United Kingdom Accreditation Service (UKAS). 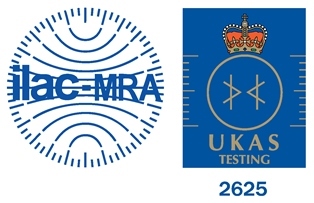 We are the first and only centre of our kind anywhere in the world to win this mark of quality, which enables us to provide independent, internationally recognised verification of the performance of the devices we test at our grid-connected test sites. 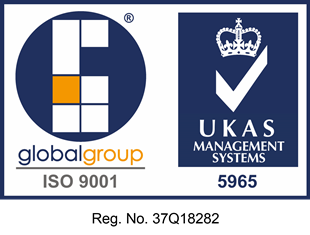 To achieve accreditation we have developed an Integrated Management System (IMS) as a clear commitment to quality, health, and safety management. This has been created to meet the in requirements in ISO/IEC 17025, ISO/IEC 17020, BS EN ISO 9001 and where possible OHSAS 18001 and ISO 14001. Provision of grid connected & non-grid connected test and demonstration facilities. Wave & tidal marine energy converter testing, including performance assessment, reliability testing, project management and pre-deployment consenting. Technical verification of marine energy convertors and their sub-systems. Research & development on marine technology.